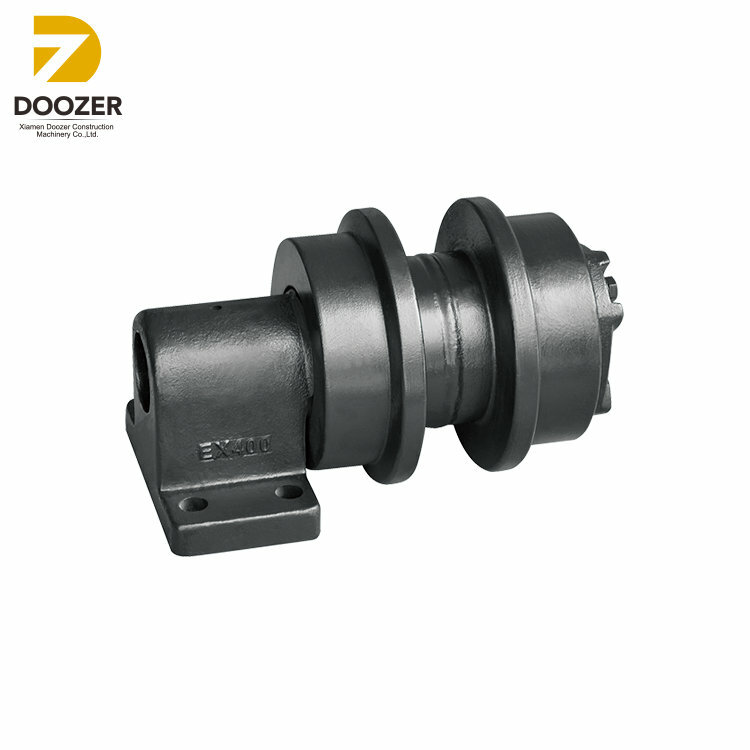 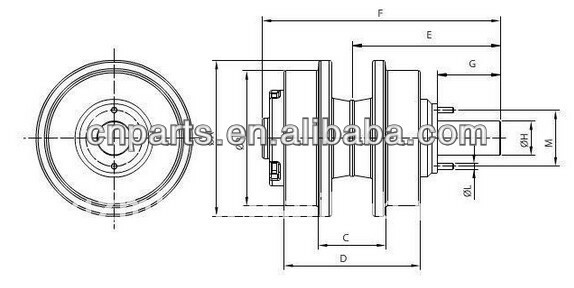 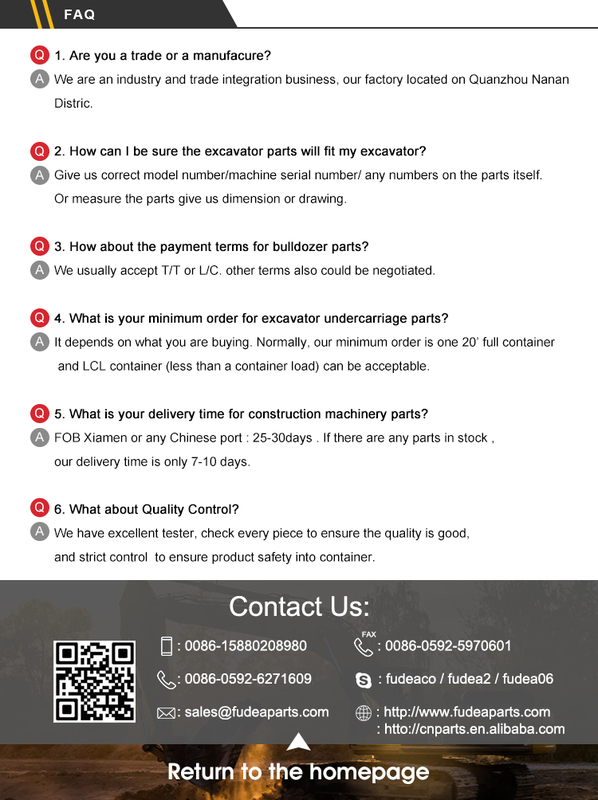 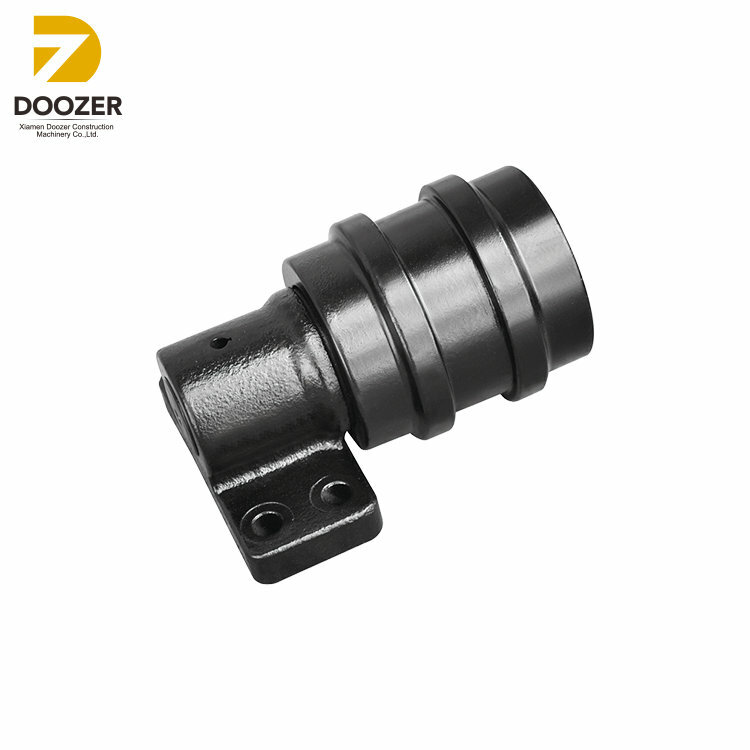 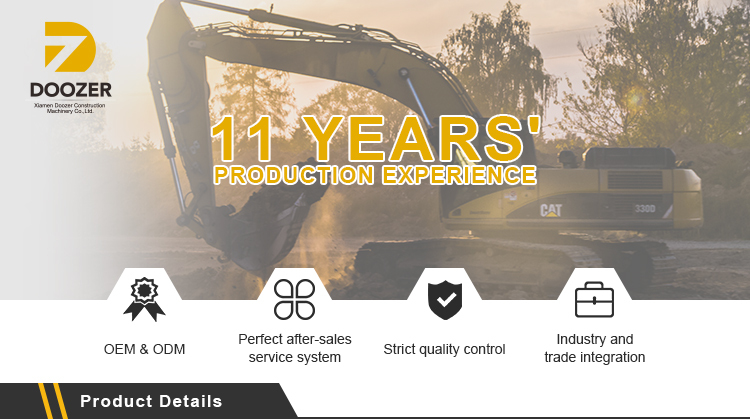 EX100-2 /EX100-5 Excavator Spare Parts Top Roller/Upper Roller for Hitachi | Xiamen Doozer Construction Machinery CO.,LTD. 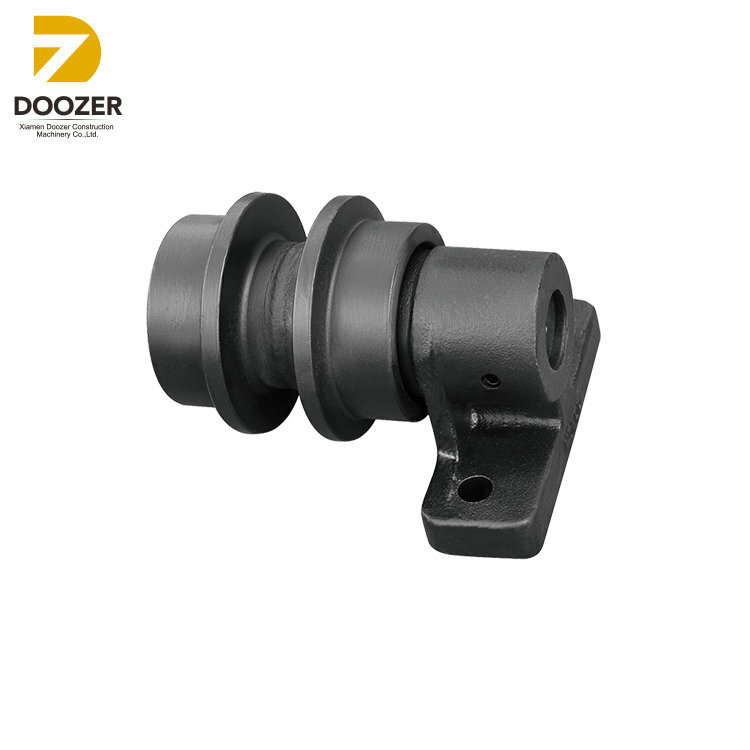 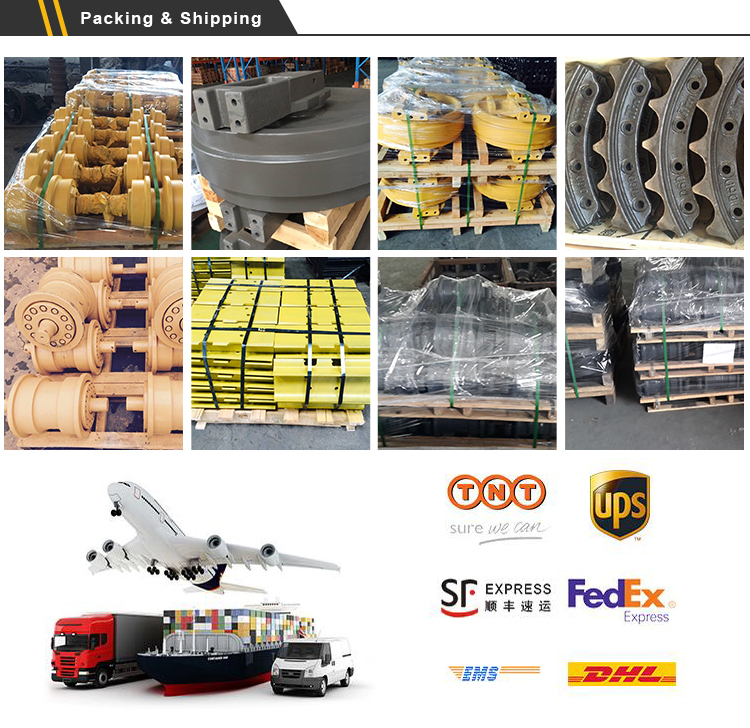 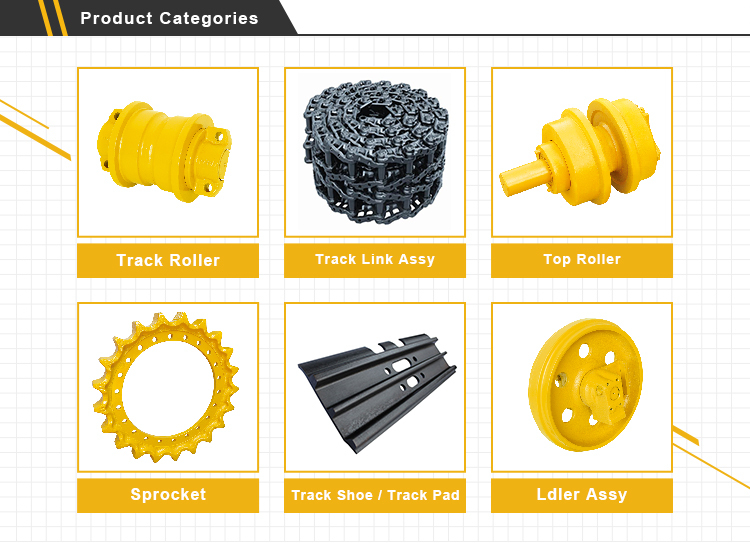 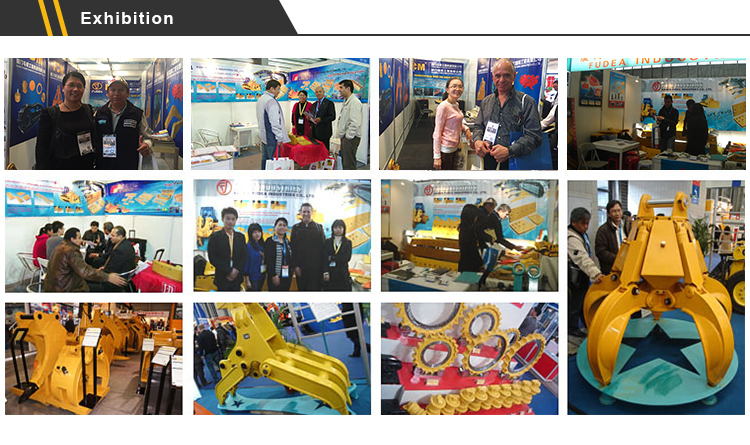 1) Carrying wheels with sing and double flanges suit for excavating/bulldozer equipment and caterpillar drilling equipment ranging from 3 to 50 tons. 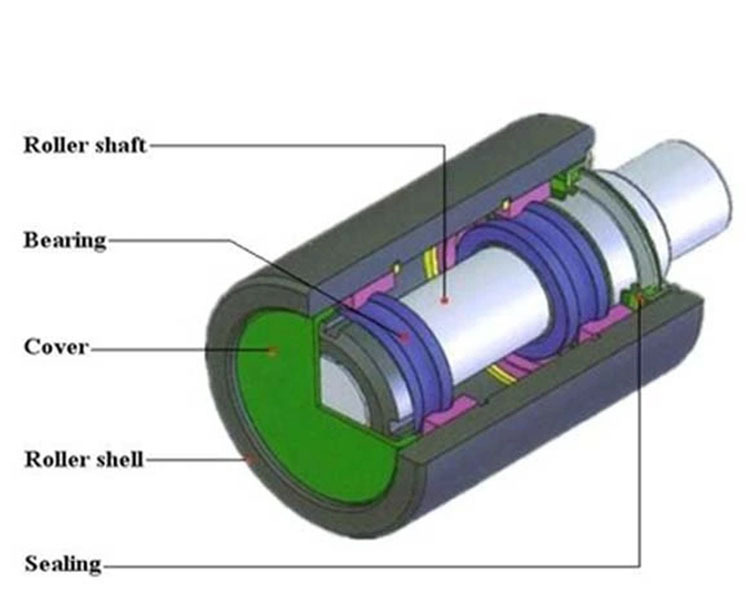 2) Double conical sealing and lifelong lubrication desing enable the carrying wheel to have longer service life and perfect performance in any circumstances.